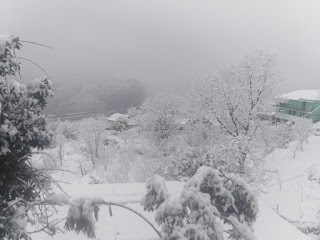 Kullu is a veritable jewel in the crown of Himachal Pradesh. The breathtaking beauty of its marvelous landscapes, the hospitality of its people, their distinctive lifestyle and rich culture have enthralled travelers for aeons. 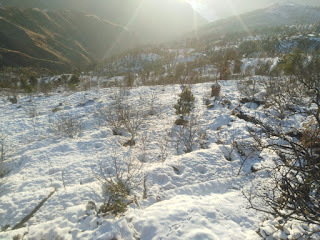 Kullu is also called valley of Gods. If you are found of tracking you should visit kullu. You love that place. The Dev Sanskriti of the valley blends faith, mythology and history to create and sustain a unique bond between the mundane and the divine. Blessed with salubrious weather throughout the year, the district is known for the internationally renowned towns of Kullu and Manali, the pristine beauty of the Parbati valley, the teeming biodiversity of the Great Himalayan National Park, the quaint temple architecture of the hills and several enjoyable trekking routes across its breadth and width. 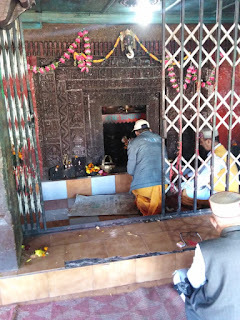 Bijli Mahadev : Bijli Mahadev temple is a 'Khash' style temple that has a 'Shivlingam' installed in it. 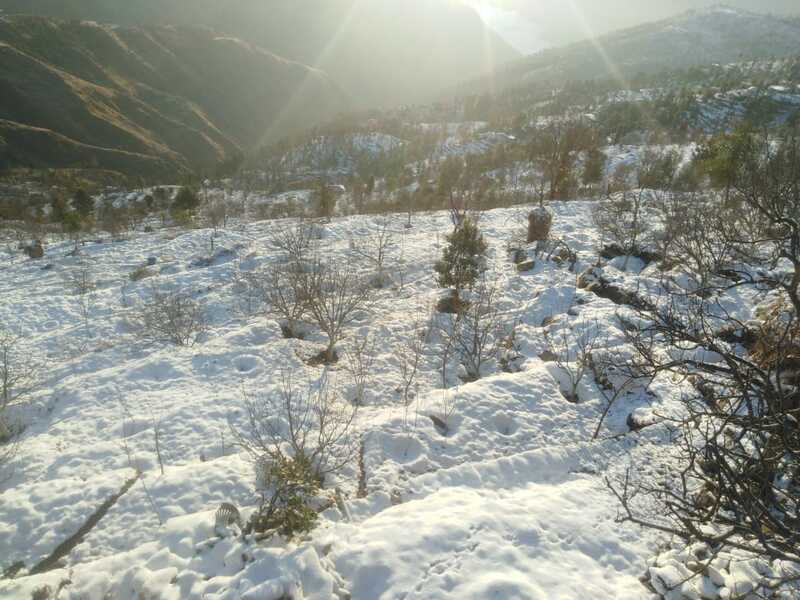 It is located at an altitude of about 2,460m, 14 km to thesouth-east of Kullu across the Beas river and a three km trek from Mansari village. Bijli Mahadev is one of the excellent temples in India and the main attraction of Kullu city. A panoramic view of Kullu and Paravati valleys can be seen from the temple. The view from the peak is simply breathtaking and is worth the 3 km trek up the hill. 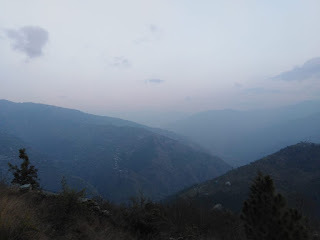 You can see the beautiful valley, the union of Beas and Parvati rivers and the Bhuntar Airport from the top. Vaishno Devi Temple : Vaishno Devi Temple is located just 5 km from Kullu on the Kullu-Manali Road N.H. No.1. Jagganathi Temple : Jaggannathi temple is situated at Bhekhali just 7 km from Kullu and before Vaishno Devi Temple. Khir-Ganga : Khirganga is situated also in Parvati Valley at a distance of 22 km form Manikaran. 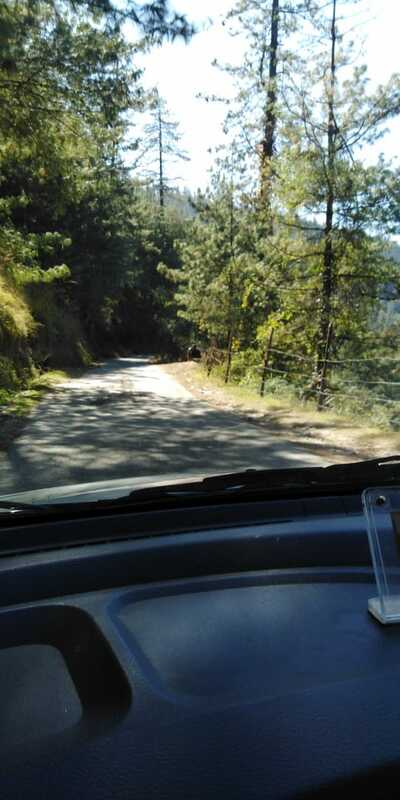 For reaching Khirganga one have to go by bus up to Barshaini and from there to Khirganga on foot. This trek leads through hilly terrain. Dalash Pin code is 172025 and postal head office is Dalash .